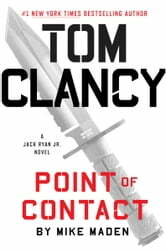 Jack Ryan, Jr., learns that sometimes the deadliest secret may be standing right next to you in this electrifying adventure in Tom Clancy’s #1 New York Times bestselling series. The storyline was very slow and difficult to stay interested in until the last 50 pages. I have come to expect a level of believability in all Tom Clancy storylines. For the first time, his one left me disappointed. Thoroughly enjoyed it and am looking forward to more of Jack Ryan Jr.
Jack Junior proves himself capable in a fight against unknown foes. He befriends an unwitting colleague in Singapore in a life and death struggle. Solid start and a slower middle. Ending pulled it all together though to merit 4 stars. 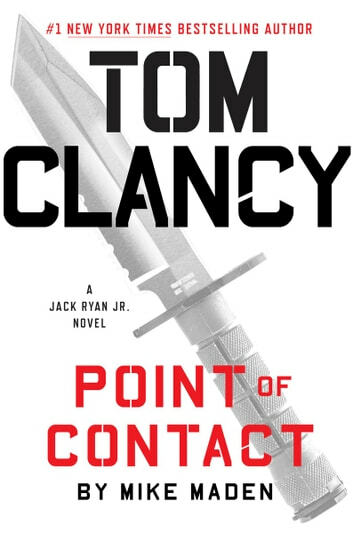 All and all, great addition to the Jack Ryan Jr series. Tom Clancy would approve. t The worst Clancy book to date. Not enough action.